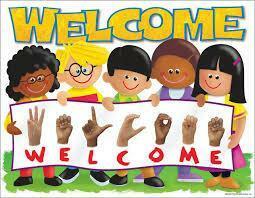 You are visiting the Class Pages for Reception. You will find all the information you need about starting school in Reception and the organisation of our Reception classes. Please click on the links below to see us playing, learning and having fun together during each half-term of our first exciting year at Emmaus. The Reception team are Mrs Gaied, Miss Kelly, Mrs Ball, Mrs Crummey and Mrs Thakar.